After self-declaring statehood in 1991, Somaliland’s path has been in a completely different direction than that of Somalia. 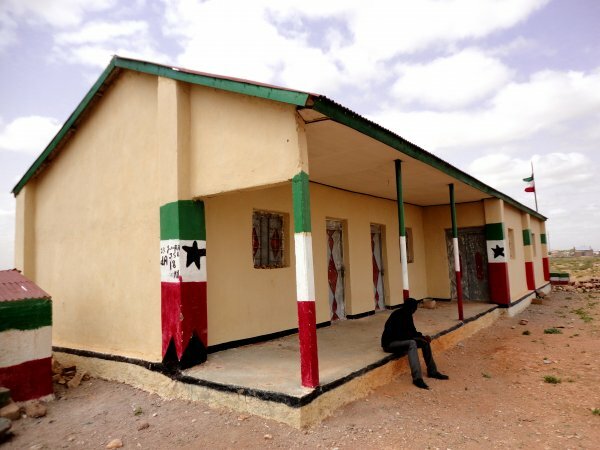 A great example of autonomous recovery, Somaliland rejected foreign aid tied to Somali state-building. Although Somaliland now stands vastly more secure than Somalia, the success has not yet led to international recognition of independence.